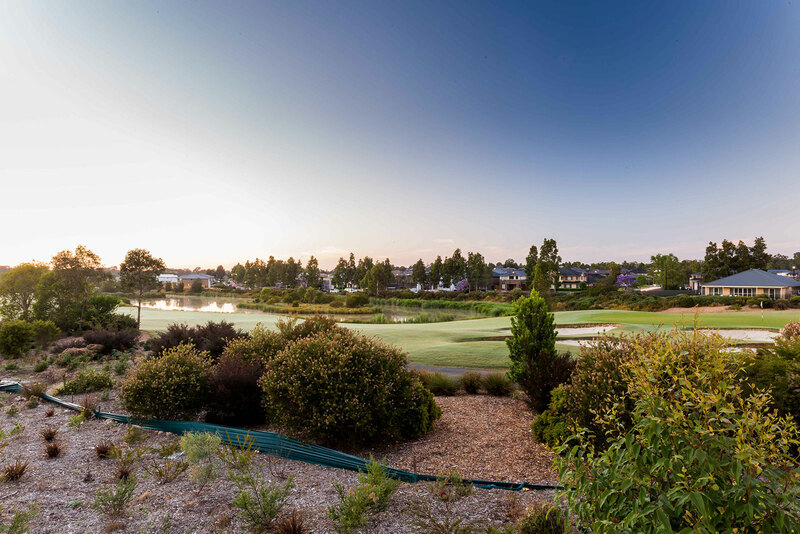 Just a few minutes’ drive from Rouse Hill, an area that boasts an assortment of cafes, restaurants, cinemas and Rouse Hill Town Centre itself. This architecturally designed home was built by prominent Sydney builder Lily Homes and features quality upgrades throughout. 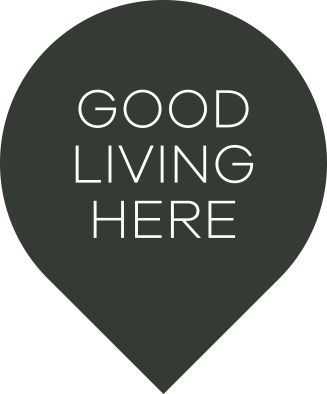 The home has been designed to maximise space and will suit first home buyers, investors, downsizers or the growing family looking to establish themselves within a quality new community, close to amenities. - Master bed features ensuite and 2 double door built in robes. For more information about the property or to arrange a VIP inspection please contact Simon Hagarty on 0405 175 416 or Nathan Fyffe on 0487 253 300.